Here is my Science bulletin board. It's mainly all my Earth Day stuff that I've been telling you about for the past couple of weeks. Here are those cutie sea turtles. 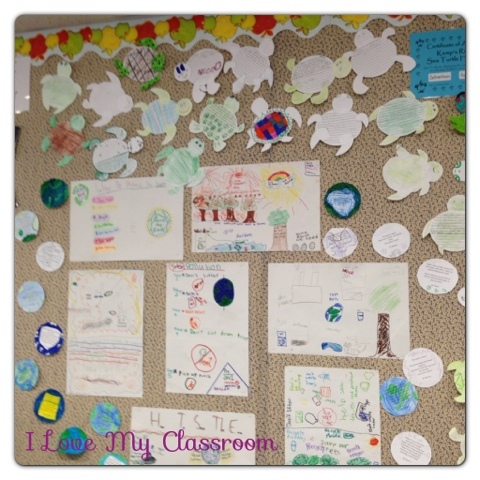 Here are our groups Earth Day posters - where we brainstormed ways to protect the Earth. 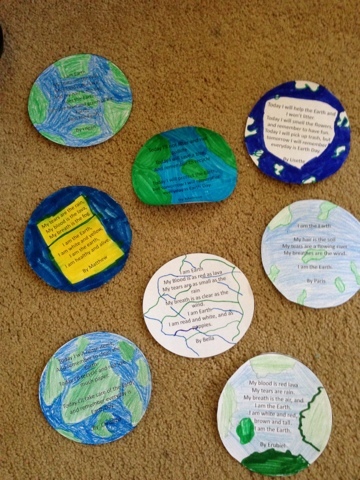 Last, here are our "I am the Earth" poems. Above is the first bulletin board you see when you walk into the classroom. It was my writing board throughout the year - it's one of the larger ones... and it needed to be to fit all this stuff. At the bottom we made Factor Flowers. 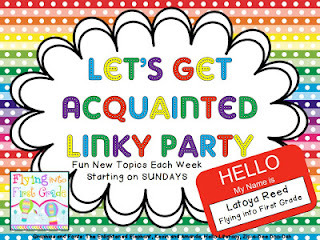 This came from Little Lovely Leaders over at TPT. The kids loved the project. These are tucked into the grass. Speaking of the grass, my sons had to cut the grass this morning since it was so long when I was stapling the flowers up before school. 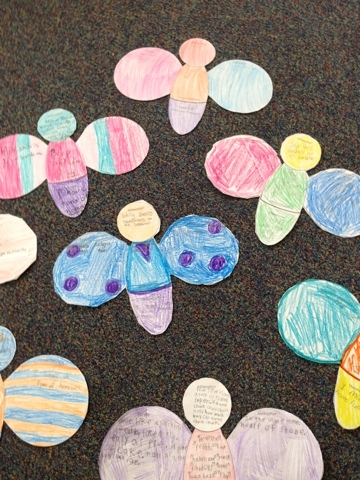 Then my class made these figurative language butterflies. I mentioned this last week. They actually tackled it on Thursday when I had a sub. I'm happy how they came out. 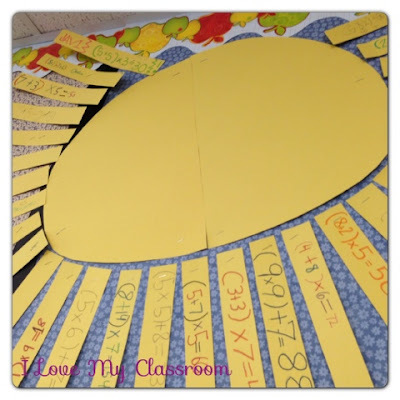 Today during math we finished up our sun. Last year I made order of operation clocks, but I really don't have room this year for another big project - so instead each kid got a strip of yellow. They created an equation that had to include parenthesis, multiplication, and either addition or subtraction. After they turned it in they went on and made other equations that their neighbors had to solve. All of these projects have been graded by yours truly - an easy way to add some more grades for this time of year since right now we don't have that many more assessments left to go. I've been busy planning for this next week, specifically Friday, May 3rd. You see I'm going to celebrate Cinco de Mayo that day. 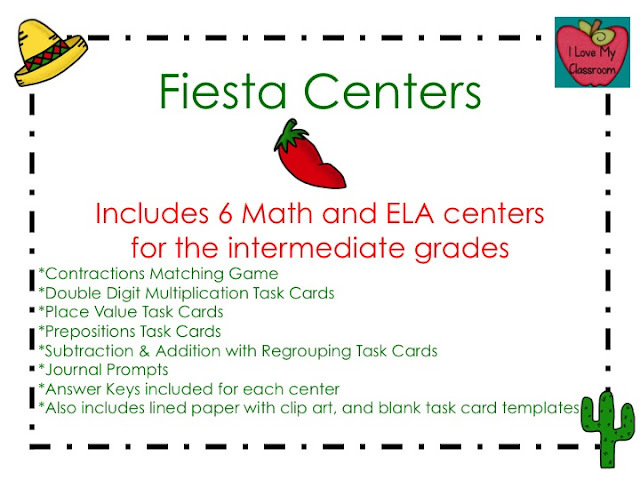 I've been busy creating centers in a Fiesta theme to help review some ELA and Math concepts. 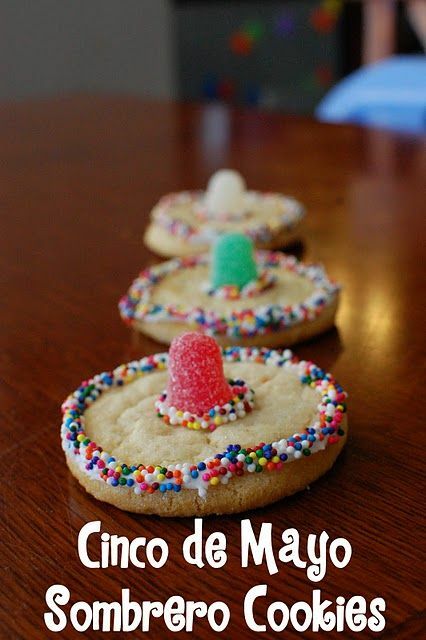 Basically I'm going to have these centers going all day, adding in some other Cinco de Mayo specific activities that I found via TPT and Pinterest. Here's what else I'm thinking. Anyhow - I'm having a tiny little giveaway going on Facebook in case you would like to win a copy of these centers for yourself. It ends tonight! This week we started to get ready for Open House. Ours this year is on May 9th - so we still have some time to finish up projects, etc. I'll show off how everything comes together next week. I'm still in the process of grading everything before it gets stuck up on the bulletin boards. 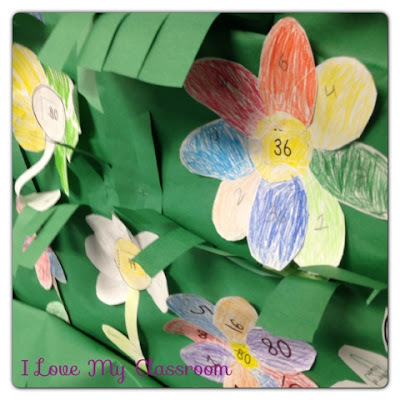 Today I'm linking up with Doodlebugs Teaching to share 5 random projects my students created this week. 1. We celebrated Earth Day on Monday. and our "I am the Earth" poems. 2. 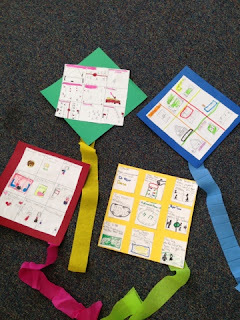 We created memory kites. We brainstormed full class our most favorite moments so far in the year. Then I had the kids take 9 of those memories and on a 3x3 table they drew pictures and wrote labels for them. 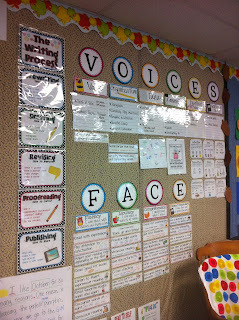 I had taken down the rectangle card stock that has been on our writing board and cut them into a 9 in. square (a great reuse purpose). The kids chose one of the pieces of card stock for their background and glued the table on top. Then I grabbed out some crepe paper streamers (from last year's paper mache project) and the students chose the color of their tails. 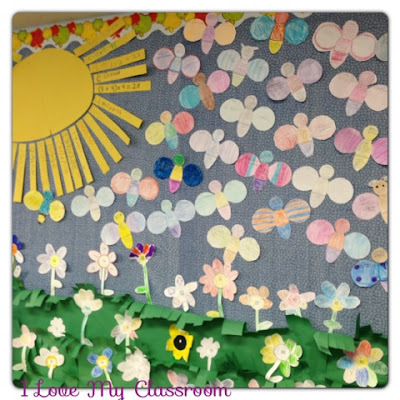 One of my bulletin boards for Open House is going to be a park/garden theme, "We are blooming." 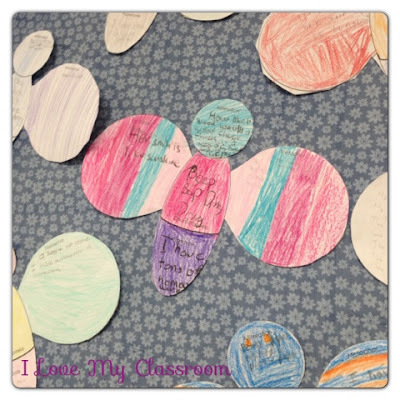 The butterflies will join other things on the bulletin board The kids wrote examples on them in the different areas and then colored/cut them out. This pattern is out of my Figurative Language Template Set. 4 & 5 I actually had time to create. 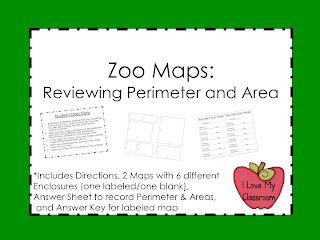 Yesterday I was home with my little boy, so I made up some Figurative Language Review Sheets and my Zoo Maps. 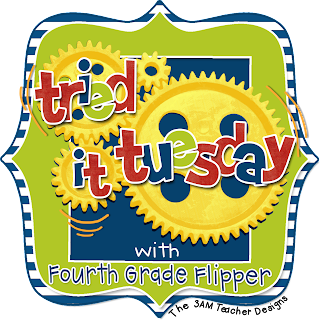 Tried it Tuesday: Earth Day! 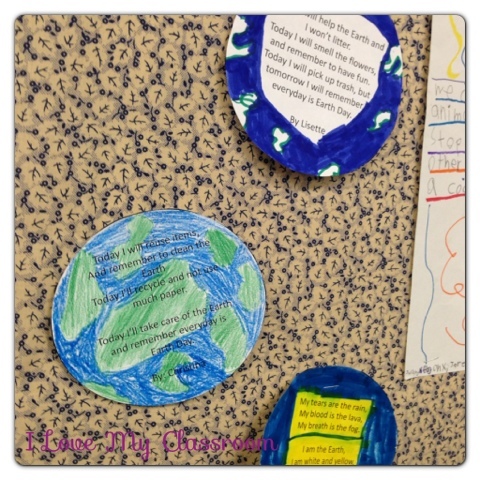 I'm linking up with Holly over at Fourth Grade Flipper to share what I tried yesterday and Friday to celebrate Earth Day. 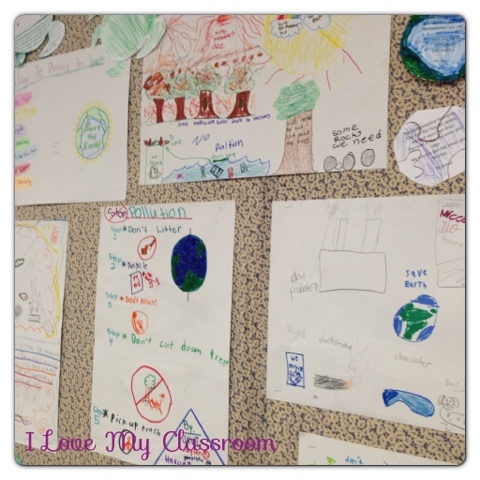 First off, last week my class brainstormed different ways to protect the Earth. 6 groups made posters and on Friday they got up to present. After everyone was done sharing, I had my class write a list of things they felt they could personally do to protect the Earth. We used the freebie templates from the Science Penguin to write it out. Then on Friday we also formed our clay poppies - knowing they need a while to air dry, the kids shaped their own and we set them aside for over the weekend. On Monday we had fun! The majority of the day we did centers! A while back I mentioned I had adopted a Sea Turtle from Sea Turtle Inc - so we watched this video on sea turtles from School Tube. The point of the video is to show how people can help wild animals. We looked up information altogether and came up with a list of interesting facts. Now, because I adopted Sebastian the Sea Turtle, The Science Penguin sent me her Sea Turtle Pack for free. 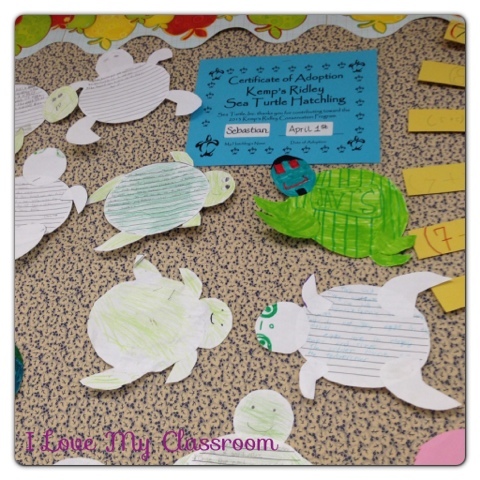 :) We used her craftivity and the kids created their own sea turtle during centers. I chose the template with lines so they could write fun facts they wanted to remember about them. 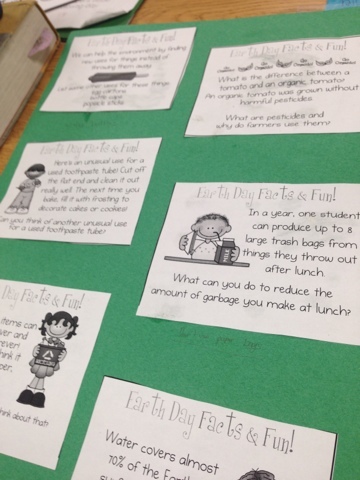 Keeping with the Earth theme - my class worked with their new table groups (Yes, I'm trying table groups again) to brainstorm using these Freebie Facts and Fun Cards. I printed off a set per table, then the kids passed the papers around the table to write their own ideas on them. We later compared the different viewpoints of the groups. Just another fun center. 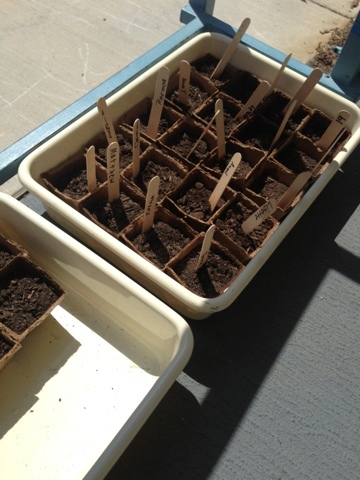 As for planting - what's an Earth Day without soil and seeds? I always do this... we pulled out the recyclable pots, filled them with dirt, and sprinkled in some California Poppy seeds. It's our state flower you know... :) By Open House they should be sprouting. We also took our clay poppies from Friday, and it was time to paint - so when they were outside the kiddos turned the clay from blah beige to a glorious orange. 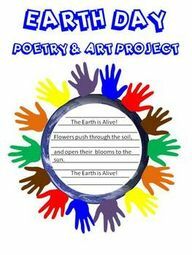 The kiddos created Earth Poems using this free Poetry and Art Project. 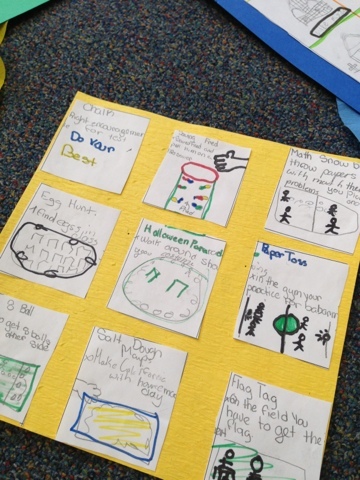 It has poetry patterns examples and the kids reviewed personification. After they wrote it up on an index card, I took them and typed them up into a circle shape on Powerpoint, printed, and had the kids cut & color them. These are also going up on the Science bulletin board. 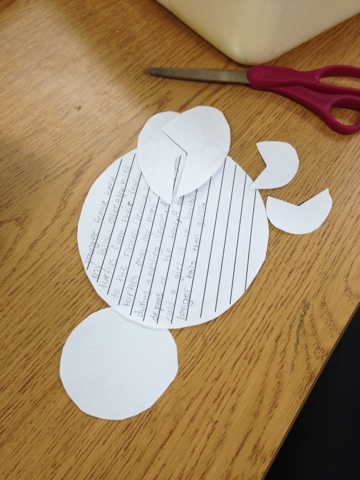 Another project my class tackled together on Monday was making our own recycled paper. I had picked up the Bill Nye kit last year when it was 75% off. It was actually easy. Just a matter of soaking paper scraps for a couple of hours, then blending it up in the little machine, pouring it into the contraption, and pressing the excess water out. It has to sit for at least 24 hours. All of this stuff we will be putting on our Science bulletin board for Open House. My classroom library is my first favorite. :) I love how everything is color coded and labeled. 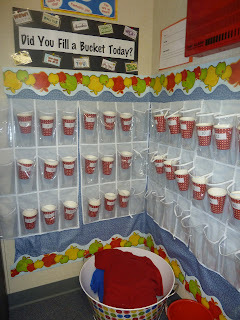 My Bucket Filler area is another favorite. 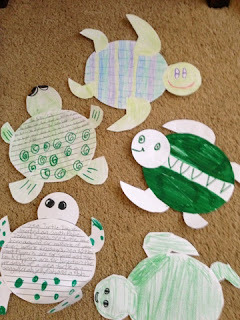 The kids write encouragement notes to each other, I proofread them, and then my helpers deliver them. I love my ELA wall. I love having the strategies up and posted. I feel classrooms don’t have to be boring for students. In fact, they should offer a fun experience to students where they don’t feel the pressure of learning. 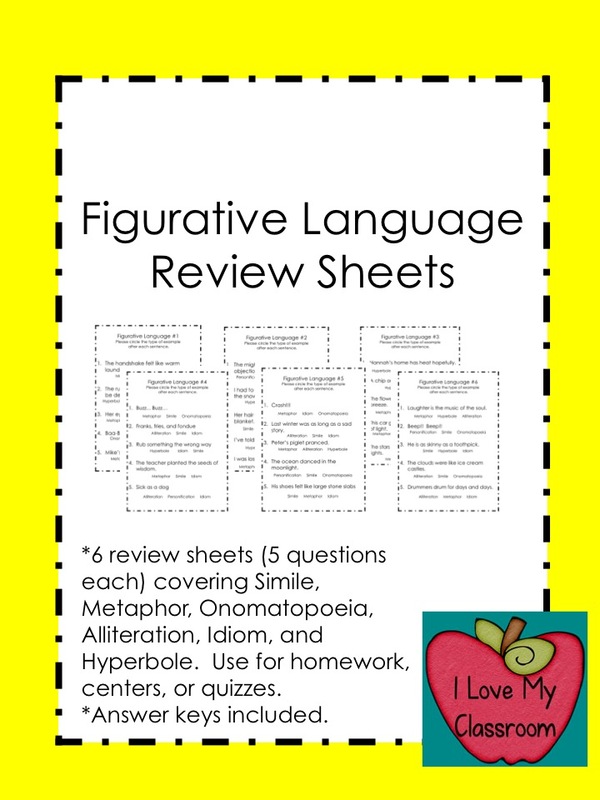 I believe that it’s not only important to motivate students in the classroom with rewards, but it’s also necessary to make the whole learning experience enjoyable. Because that’s the only way students will want to give their best. 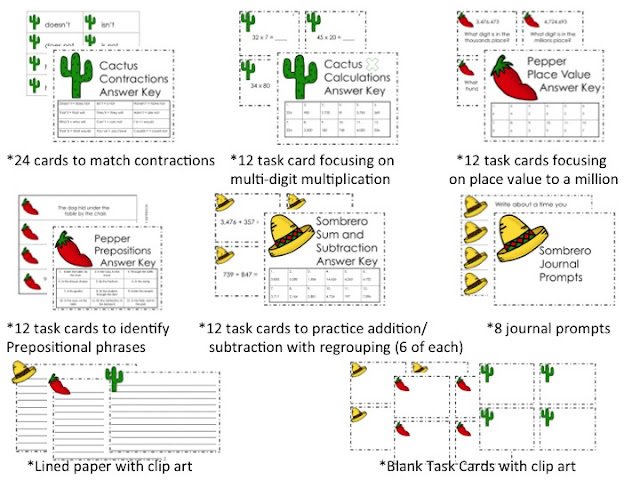 One way to do this is to mix up classroom games with learning plans. 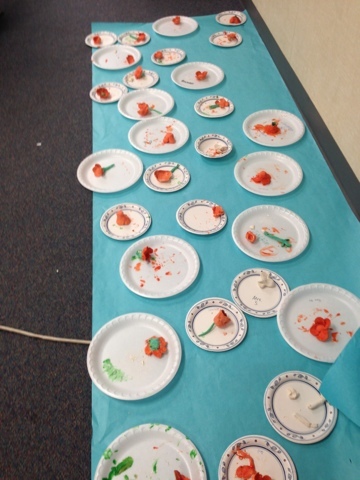 Yes, the students will find it more fun to participate in classroom activities when it involves games that they enjoy. The whole idea of making the classroom a fun and unique experience for the students can actually begin with games - plenty of them. I’ve seen that children love trivia because there’s a sense of competition. It’s about winning. What you can do is use some of the lessons that have been learned in the classroom to create some trivia questions that you feel would work. Ask your questions individually. The first student that raises his/her hand gets to answer the question first. If the student answers correctly, he/she gets a point. But in case he/she doesn’t get the answer right, then you simply ask your question again so that another student can answer. Eventually, you will have to declare a winner, which would obviously be the student with the most number of points at the end of the trivia game. The winner then gets a small prize such as a homework-less night. I find this activity fun and exciting mainly because it’s a group thing. What usually happens is you assign a story that the students read as homework. But instead of that, what if you could have them read it as a group? You can assign students “parts” from the chosen story. 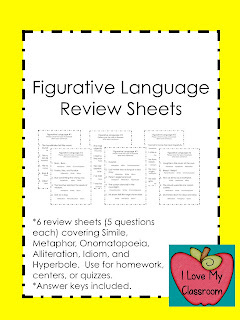 When a particular student’s part of the book comes up, he or she reads it out loud in front of the whole class while acting out actions that go with the words. Want to make the reading more entertaining? Then go ahead and use props that tend to relate with the story. 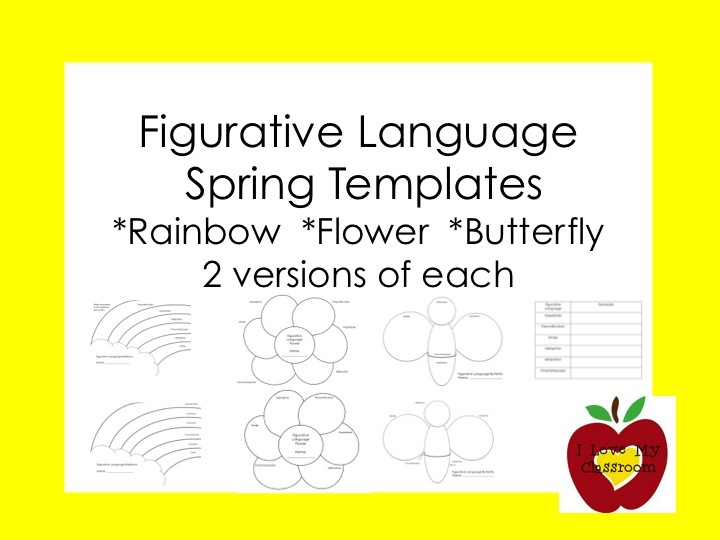 What’s more, your students can even act as “inanimate objects” so every other student gets involved in the whole story. As an elementary school teacher, your goal should be to set a strong foundation for the students by providing solid education. You do this by involving the students as much as you can in your teaching by making the whole experience inviting. Your students are at a stage where they are being molded. By creating a healthy and fun environment in the class, you make it easy for yourself to lead students to a better tomorrow. 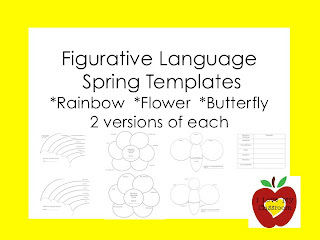 You should add more fun activities to your teaching so that the students actually look forward to the learning. That’s how they will soak in what you teach them and will become better students in the future when they take up college and graduate studies. Whether they choose to learn medical billing at Sanford Brown or go for any other education stream in college, they will have a much more open mind for learning. So yes, give your students the space they need to have fun while learning and you will see them shine as they grow up into responsible professionals. Flash Freebie - One Hour to Go! Tried It Tuesday - Smile, It's Testing Time! Math Mentor Texts: Whole-y Cow!! Test Prep Thursday - UGH! Sunday Store Update: Project Time! 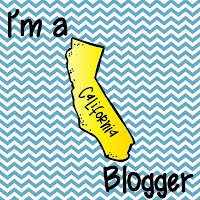 Five for Friday and Giveaway Winner!